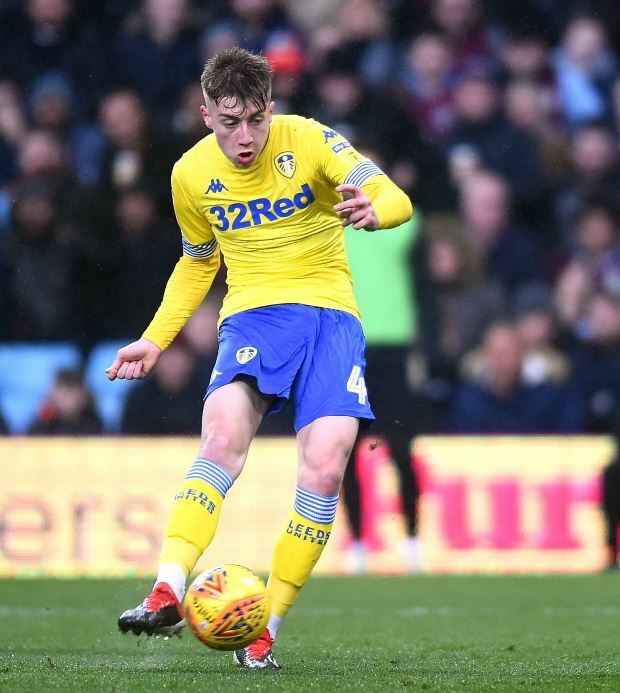 Leeds United will resist in any late attempts to snare Crystal Palace, Manchester United and Tottenham Hotspur target Jack Clarke away from the club before Thursday’s deadline. The 18-year-old broke into the Leeds first team squad earlier this season and has gradually become an integral part of Marcelo Bielsa’s side at Elland Road. His exuberant performances, while winning hearts at Elland Road, have also attracted the prying eyes of some of the bigwigs of the Premier League. Manchester United and Southampton have been linked with having an interest and Tottenham are claimed to be weighing up a deadline day move for him. Crystal Palace meanwhile went a step further and made an enquiry. But according to the Yorkshire Evening Post, Leeds will resist the temptation of letting him go before Thursday’s deadline and keep him at the club at least until the end of the season. Leeds have reportedly set a value in excess of £12m for Clarke, but have no plans to sell him despite the interest and a formal approach from Crystal Palace. The Whites are aware that they could be under more pressure to sell him in the summer if they don’t achieve promotion. But his suitors are also mindful of the fact that Clarke’s price will shoot through the roof if Leeds are in the Premier League next season.